Having started life as a social media platform that allows users to send temporary images and videos to their friends, Snapchat has become much more widely successful within a few short years. The last 12 months have been no exception, as the company rebranded itself as Snap and branched out into hardware. In October, Snap announced the release of Spectacles, a set of hi-tech sunglasses that contain a 115-degree-angle lens for recording videos. 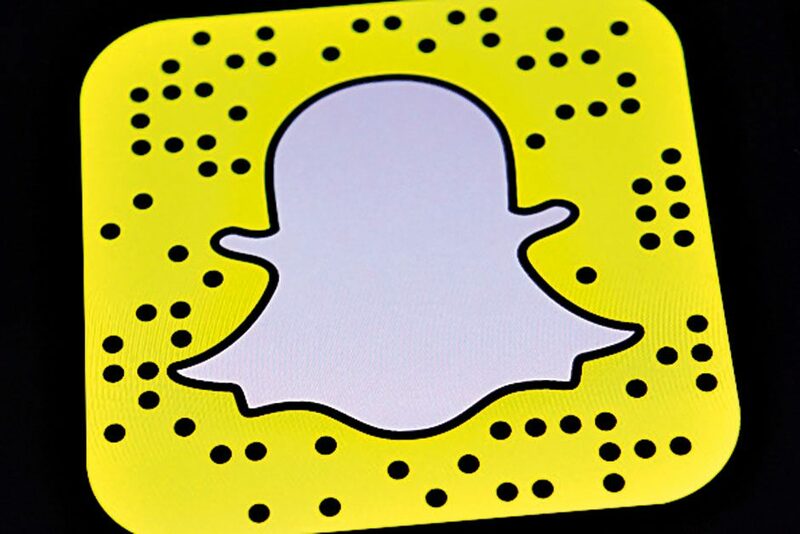 Marketed as a device that allows users to participate in the real world (as opposed to hiding away from it in virtual reality headsets) Snap has firmly positioned itself as a rival to Facebook.